Our Right Worshipful Master, Bro Edward Rae welcomes you to our website. Here we hope to keep our members and visitors up to date with our masonic and social activities. We also hope that it will give non-members an opportunity to see what we are doing in the local community and to provide them with further information should they wish to join our fraternity. Should you wish to contact us please use the form on the contact page or leave a comment on our guestbook. 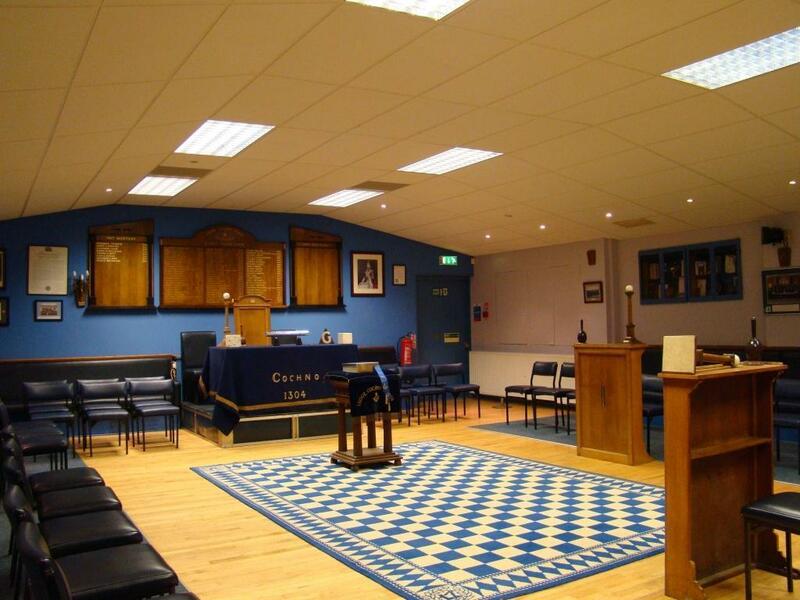 The Regular Meetings of Lodge Cochno Duntocher 1304 are held on the 3rd Wednesday of each month, including July and August at 7.30pm. The Installation Meeting is on the Friday following the 3rd Wednesday in December, ie, 20 December 2019 at 6.30pm. Our Right Worshipful Master, Bro Edward Rae looks forward to your company.